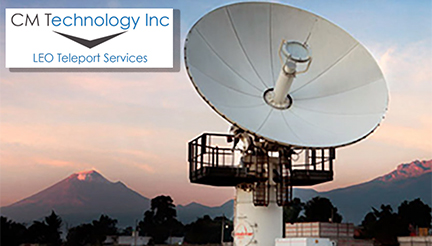 CM Technology Inc. has announced that during the first quarter of fiscal year 2019, the company received an order for $1.3 million for antennas and other services from RBC Signals, a multi-national company providing flexible and cost-effective space communication services. 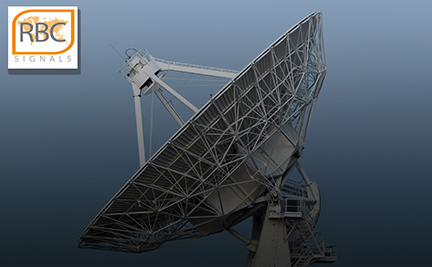 In commenting on this award, Kailey Theroux, COO of CM Technology Inc., who recently joined the firm, said that this is an exciting year for the company so far and the firm is delighted that RBC Signals selected CM Technology. The company hopes to continue to work with them on more opportunities in the future. Christopher Richins, the CEO of RBC Signals, added that the company is pleased to be partnering with CM Technology on this exciting project. RBC Signals looks forward to this and other opportunities in the future.